Arash Radan, CEO of multi-brand fashion agency Griffin & Co - Helsinki has been sponsoring Tomi’s TV shows for several year. 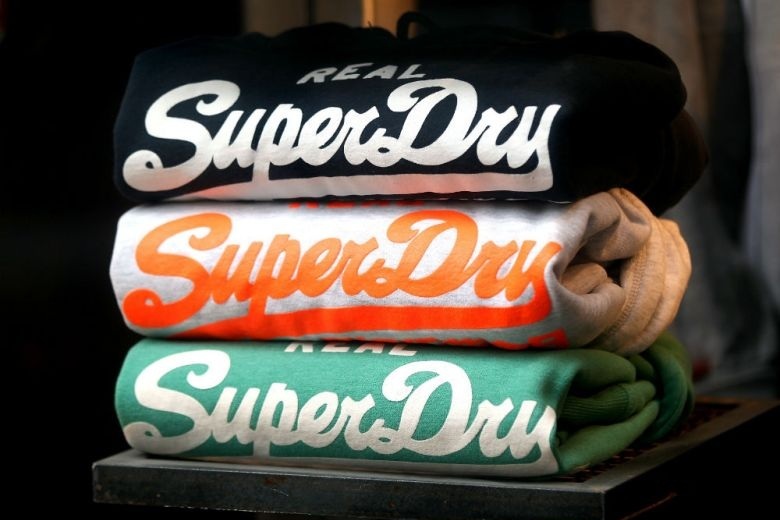 One of the brands in the Griffin & Co portfolio, SuperDry regularly dresses Tomi for his TV appearances. He is a proud ambassador for this exciting contemporary clothing brand.